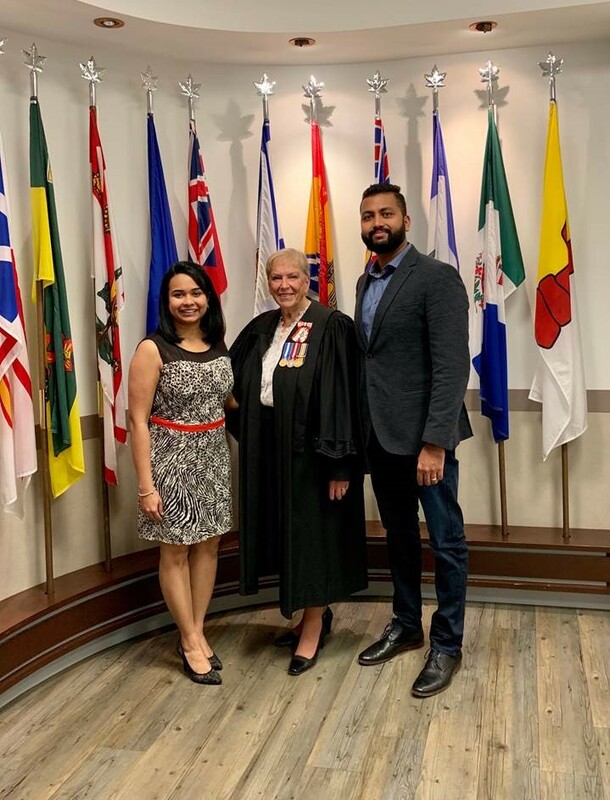 Boardwalk would like to congratulate two members of its Procurement Team for becoming Canadian Citizens this year. Born and raised in Rajkot, Gujarat, India, Vanessa was studying in Melbourne, Australia when she made the big decision to move to Canada. Her boyfriend had already been living and working here, so it made the transition to a new country much easier. 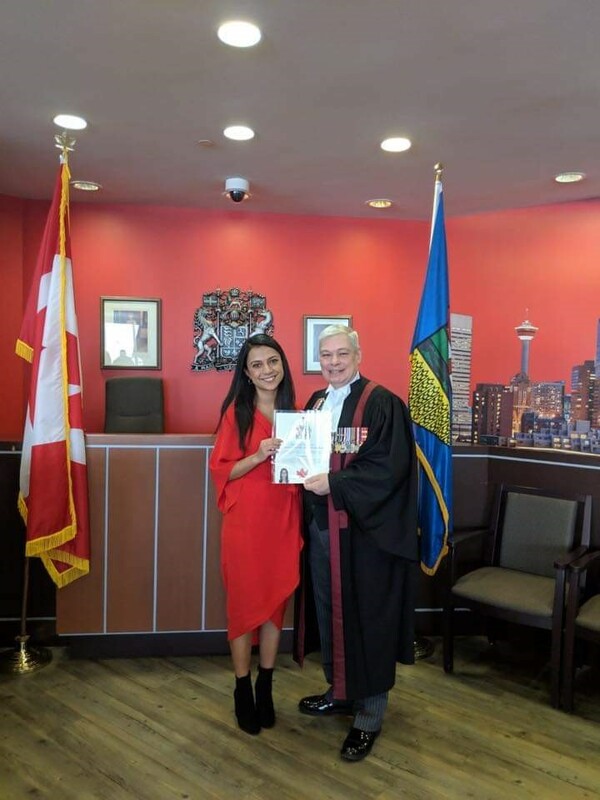 After completing her schooling, Vanessa jumped on a plane to Canada to start a new life with her boyfriend, now husband. In 2014, a year after moving to Canada, Vanessa joined the Boardwalk family as a Customer Service Representative at Oakhill Estates. Since then she has held various operational and administrative roles before being promoted to a Procurement Team Leader in 2018. Highly regarded for her excellent leadership skills, Vanessa has become an essential part of the success of the procurement team. Born on the Island of Mauritius, Diana Beedassy always knew that she wanted to study abroad. She dreamed of experiencing life in a big city – the tall buildings, endless entertainment and exciting, yet hectic life. Her sister was living in Australia at the time and seeing how well she was doing motivated Diana to move to Vancouver to attend university when she was just 18 years old. Congratulations once again to Diana and Vanessa!